You can literally live like a millionaire in HCMC! Ever wondered how to time travel or how to live like a millionaire? 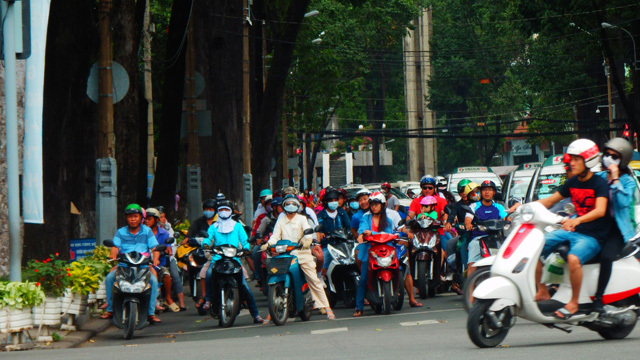 If you answered yes to both, then it's time for you to visit Ho Chi Minh City in Vietnam. Hop on a three-hour flight, travel an hour back in time (Vietnam's time is one hour behind the Philippines) and spend millions in the city that was once known as Saigon. 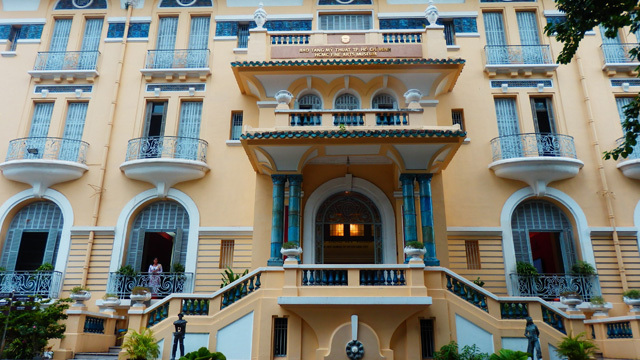 Ho Chi Minh City exudes a brilliant mix of tradition and modernism. And while it may be small, there are many things to do and experience here! 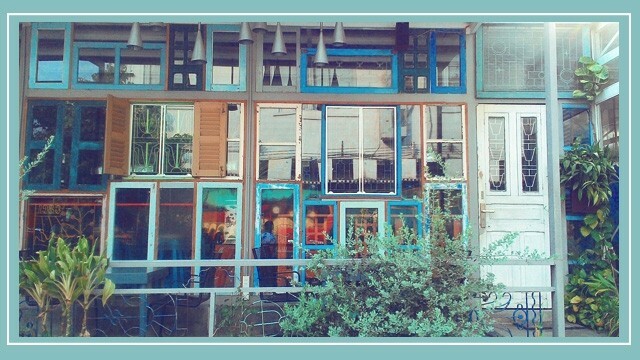 Known for being morning people, it is not a surprise that every corner and block in the city has a café. Just like the Vietnamese's love for coffee, their java is strong and sweet. 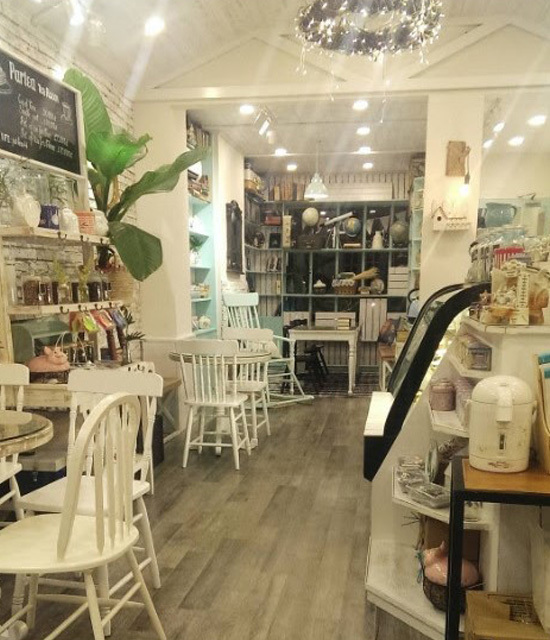 Phuc Long, Trung Nguyen, and Coffee Highlands are among the famous cafés and brands of coffee in Vietnam that won't leave your palate and wallets disappointed. Wonder, wander, and soak in their art and culture. This city, found in the southern part of Vietnam, is decked with museums and galleries showcasing their history, culture, and arts. Learn more about the history of Vietnam's independence by visiting the War Remnants Museum. If you fancy some art, go to the Ho Chi Minh University Museum of Fine Arts, whose relics is an art itself with its colonial style and bright yellow walls. This three-floor building also showcases sculptures, woodwork, and different styles of painting. High-end, hole-in-the-wall, or the streets, this city offers a lot of different food. If you are into eating like a true viking, you might want to try dining at the ships that were turned into restaurants. You don't just get to enjoy Vietnamese cuisine, but you also get to cruise along Saigon River with the view of the city as the background. Meanwhile, if you want to do as the locals do, go to the streets, which are lined with food carts and low stainless tables and plastic chairs. Here is where you get to try local favorites like the Bánh mì and a hot bowl of Pho. Tour the city on a motorbike. Unlike other cities in the world where you tour the city by hopping on and off a tour bus, in HCMC you get on a Xe ôm, which translates to motor taxis. Weave through the districts of HCMC behind a motorbike—a unique way of sightseeing where you get to witness the transition of the old traditional buildings to modern skyscrapers filling this small city. It's not unusual in Vietnam to spend millions. That's because their denominations come in big amounts like 100,000s and 500,000s. But in reality, the Vietnamese dong's value is lower than most currencies. If you convert 1,000,000 VND to pesos, you only get a little more than P2000. That said, a lower conversion rate means, more money for shopping! Your trip to Vietnam wouldn't be complete without purchasing a variety of local and international products. 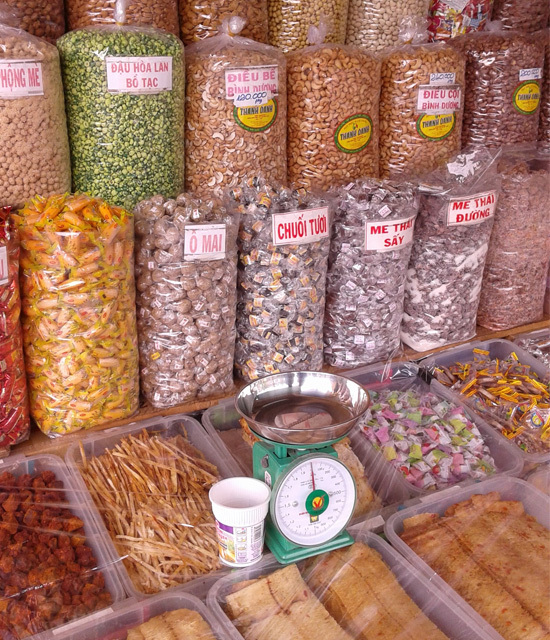 Buy souvenirs like local candies and spices, magnets, 3D postcards, clothes, and bags. Get them at affordable prices at Ben Thành Market, Saigon Square, Taka Plaza, or Lucky Plaza. You can also spot homegrown brands from the Philippines, like Penshoppe, which now has two branches in the city. Send an old-school letter or postcard. We may be in the age of technology, but nothing beats the old-school way of communication. 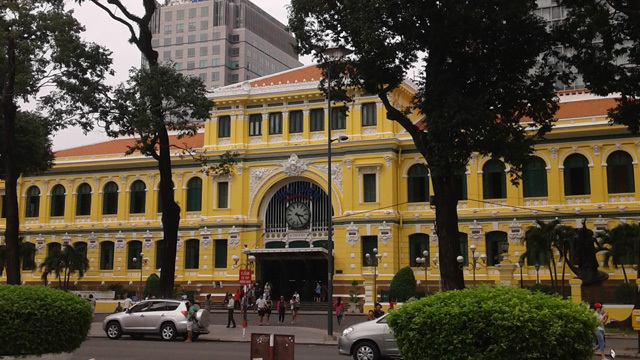 Relive this old practice and send yourself, your family, or your friends postcards from one of the oldest buildings in Ho Chi Minh, the Saigon Central Post Office. Like a lot of buildings in the city, the French influence is very much visible in the architecture and interior of the building. Hear mass at the Notre Dame Cathedral of Saigon. 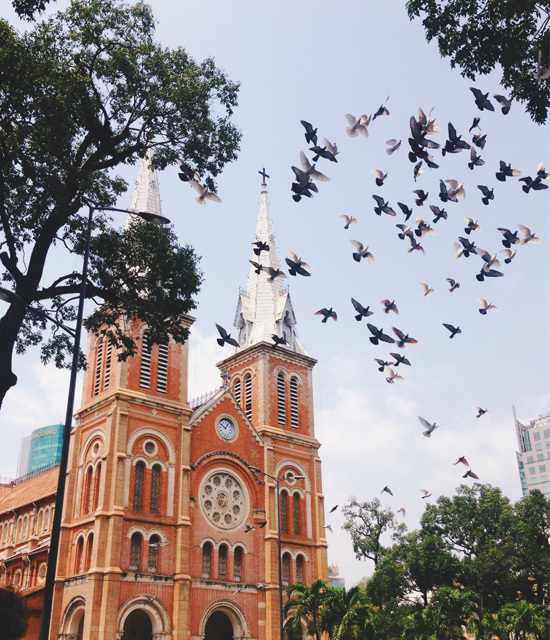 Situated just across the Saigon Post Office, this church is a favorite tourist destination. The façade of the church often serves as backdrop for wedding photo shoots and of tourists' selfies and #OOTD shots as well. 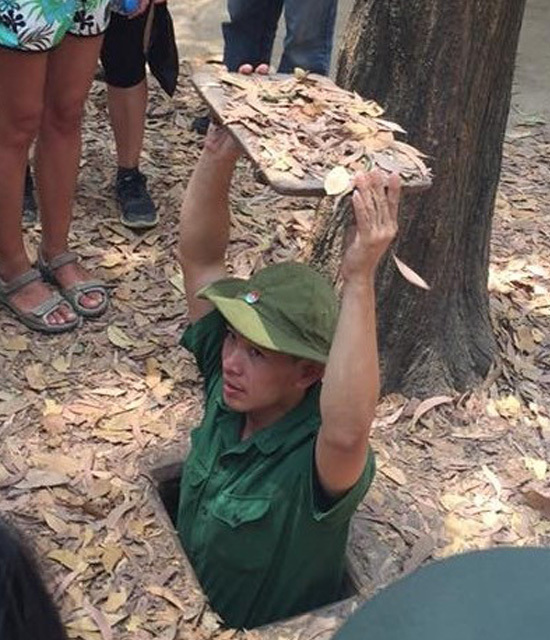 These tunnels in the Cu Chi district are just a part of the vast connected tunnels found all around the country. Pass through narrow underground passages and experience the life lived by the Vietnamese soldiers. You can also try the different weapons they used during the Vietnam War. Hang-out in Nhà Ga 3A - Station 3A. Have a snack, take a lot of pictures, and shop for one-of-a-kind pieces and trinkets at the city's contemporary art district. 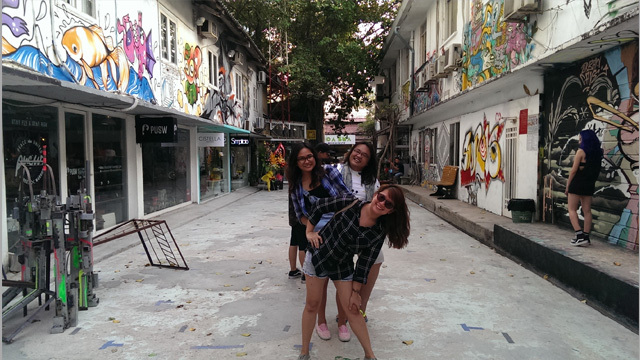 The shops are owned by young creatives, and the place is covered with Insta-worthy murals. An afternoon at this place would be a feast for the eyes and stomach. 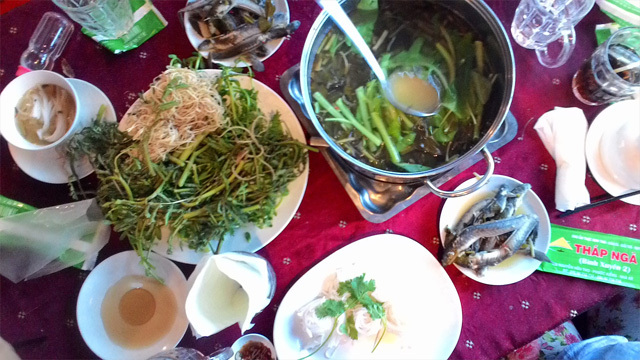 Explore the rural Vietnamese life. Drive for a couple of hours away from the city center and discover more about the Vietnamese lifestyle in Mekong Delta. 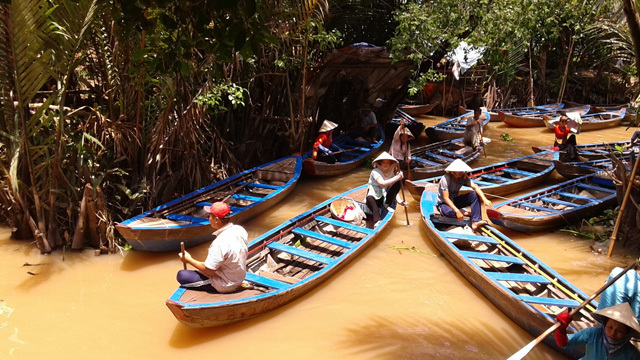 Hop on a wooden boat and cruise along the rivers and swamps of Mekong Delta. Here is where you get to see the simple Vietnamese life, where people fish for their own food, and buy their daily needs at the floating market. 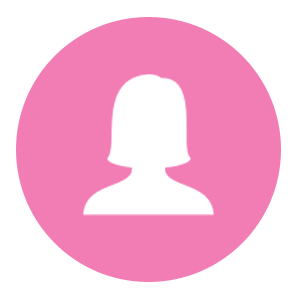 What other cities would you like us to write about? 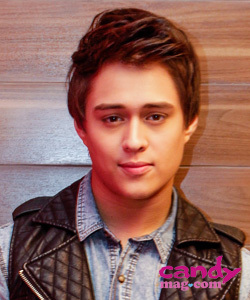 Tweet us @candymagdotcom or share your suggestions in the comments section below!